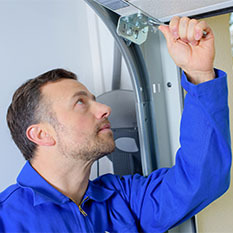 If you are tired of putting up with your old or malfunctioning garage door, opener, remote, or any other part, you can have it quickly repaired at high level of professionalism and affordable price by GARAGE DOOR ESSENTIALS. 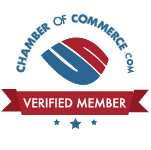 We are a BBB Accredited Business. 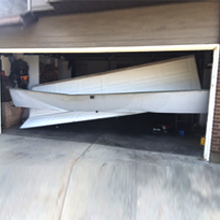 Please call for Garage Door Repair in Emmett, ID. 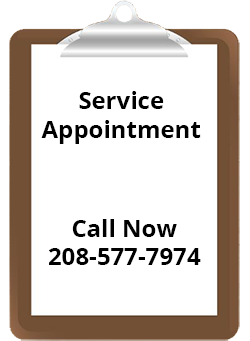 For the best garage door repairs in Emmett, call Garage Door Essentials! Broken: Springs, Doors, Panels, Openers, Frayed Cables, Bent Rollers & Tracks, Accesories etc. All of the replacement parts used in our repair services are American made. That means you will receive a quality product that’s durable and cost-effective. 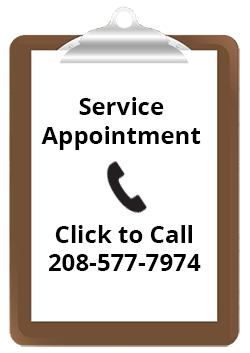 GARAGE DOOR ESSENTIALS is based out of the Treasure Valley, and services Boise, Meridian, Kuna, Star, Garden City, Middleton, Emmett, Caldwell, and Nampa. 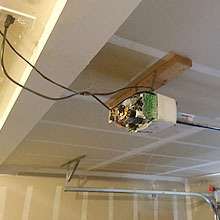 New installations are also available! 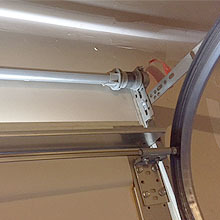 Complications – lifting differcult, stops before touching floor, reverses direction, over traveling, door not cycling at all but operator motor running, making unusual sounds, cycling inconsistently, jerking motions, misalignment, j-bar ripped off, service damage panels, etc.